USANA, word! : Ashleigh Neave raving about USANA products! Ashleigh Neave raving about USANA products! Ashleigh Neave is our youngest USANA Athlete and she is definitely going places. At 18 years of age she's presenting herself as a champion cyclist and showing the world that nothing will stop her. 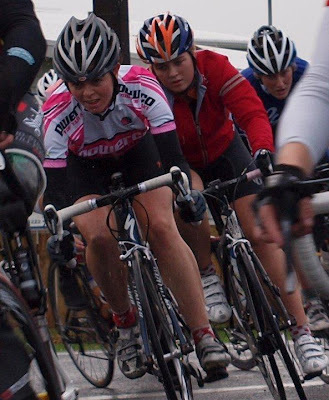 She's been racing since 2007 and races with Ramblers Cycling Club, the second largest cycle club in New Zealand. In 2010 she's already won Gold, Silver, Bronze, placed 17th in the WORLD CHAMPIONSHIP Trials and all the while is still raving about USANA products. Here at USANA, we're watching Ashleigh with much excitement and can't wait what amazing things she does next!